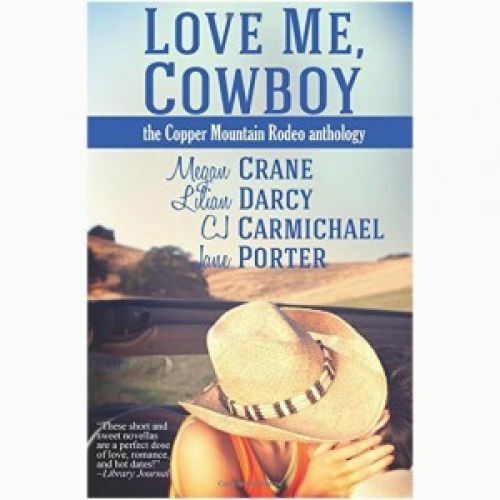 Need a new book to listen to? 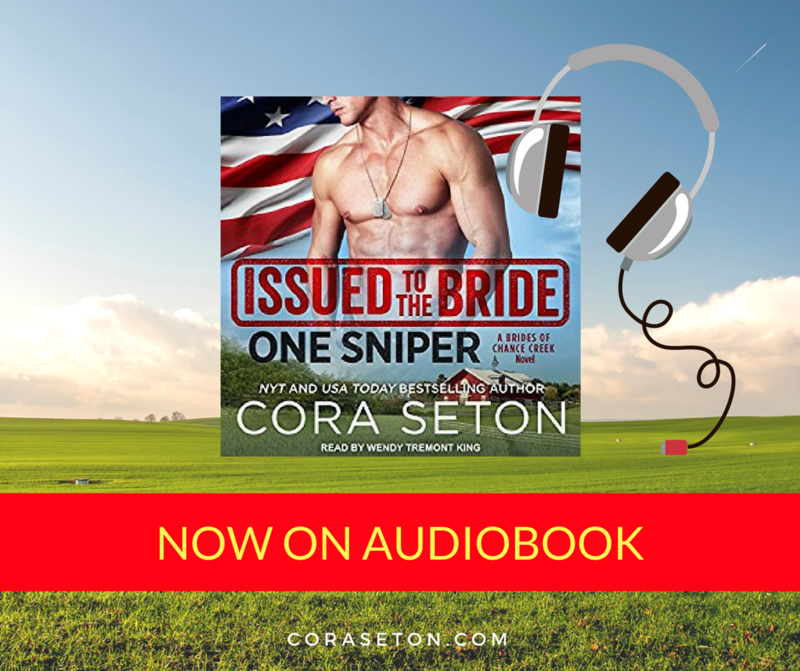 Issued to the Bride: One Sniper is now available in audio format. The Airman's E-Mail Order Bride Release Date! 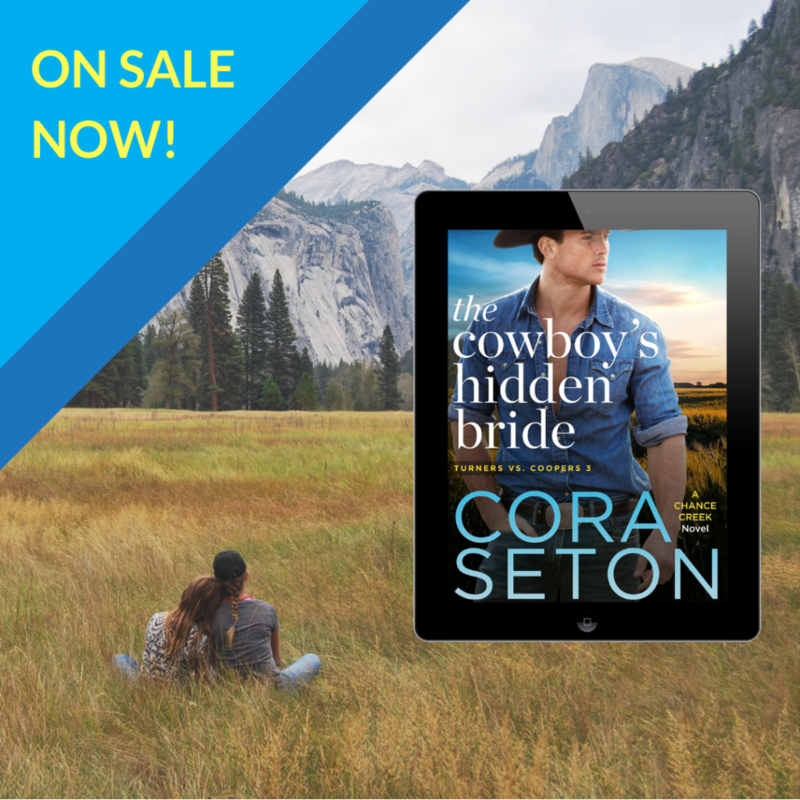 The Cowboy's Hidden Bride is out today!